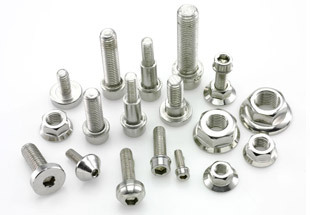 Stainless Steel Fasteners Supplier, Stainless Steel Stud, Stainless Steel Nuts & Bolts, Stainless Steel Washer & Screws Manufacturer & Exporter in India. 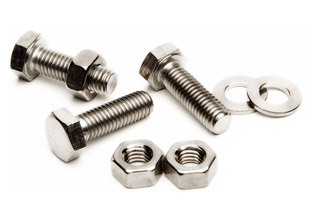 As an acclaimed enterprise of the industry, Neon Alloys is involved in offering a vast array of Stainless Steel Fasteners as a manufacturer, exporter, stockiest and supplier to our domestic and global clients. 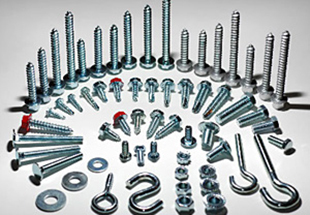 To furnish diverse requirements of our clients in best possible manner we are offering a wide range of These fasteners. 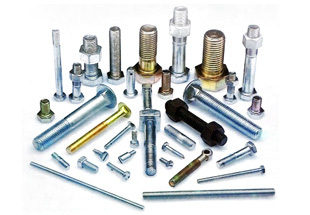 We use best quality material and advanced technology in manufacturing these fasteners to meet variegated preferences of our clients. 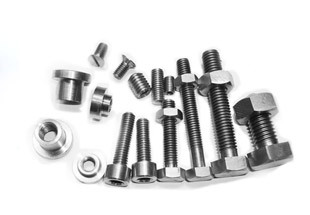 With the help of experienced professionals, we are able to put forth a quality assured range of Stainless Steel Fasteners and Duplex Steel Fasteners. 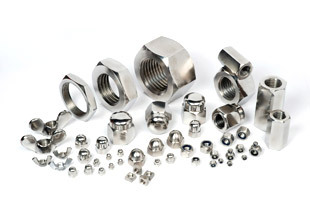 These are accessible at most affordable prices in a variety of provided specifications and sizes. 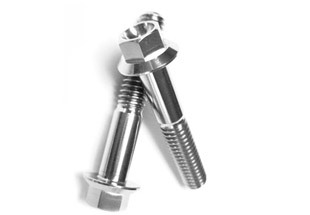 In addition to this, our offered Stainless Steel Fasteners & Duplex Steel Fasteners range is manufactured keeping in mind the exact requirements of the clients using latest techniques. 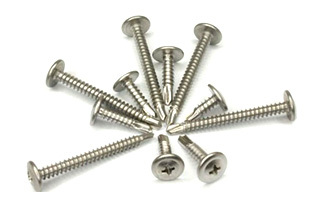 Germany, Nigeria, Australia, Uganda, Chine, Iran, Russia, Africa, Israel, Colombia, Trinidad and Tobago, Angola, Sudan, Thailand (Bangkok), Egypt, London, Mexico, Ghana, Democratic Republic of the Congo, Argentina, Bahrain, New Zealand, Jordan, Saudi Arabia, Italy, Canada, Vietnam, Peru, Turkey, Kazakhstan, Venezuela, South Africa, Sri Lanka, Kuwait, Houston, Cameroon, Malaysia, Algeria, United States, Dubai, Mozambique, Azerbaijan, Indonesia, Morocco, Iraq, UAE, Tunisia, Brazil, Ethiopa, UK. Lagos, Subra al-Haymah, Port Harcourt, New York, Antananarivo, Rabat, Sharm el-Sheikh, Tripoli, Abu Dhabi, Mecca, Istanbul, Kampala, Bulawayo, Dammam, Soweto, Jeddah, Dubai, Bethlehem, Douala, Hong Kong, Data from the UN, Fez, Cairo, Algiers, Lusaka, Nairobi, Amman, Accra, Maputo, Bamako, Abidjan, Mbuji-Mayi, Tehran, Ibadan, Aqaba, Tel Aviv, Pretoria, Benin, Cairo, Kinshasa, Giza, Jerusalem, Luanda, Muscat, Beirut, Dakar, Khartoum, Mogadishu, Colombo, Byblos, Singapore, Manama, Doha, Kano, Durban, Johannesburg, Addis Ababa, Conakry, Lubumbashi, Freetown, Harare, Riyadh, Kaduna, Ouagadougou, Brazzaville, Omdurman, Alexandria, Zaria, Port Elizabeth, Yaoundé, Kolwezi, Dar es Salaam, Cape Town, Casablanca, Maiduguri.